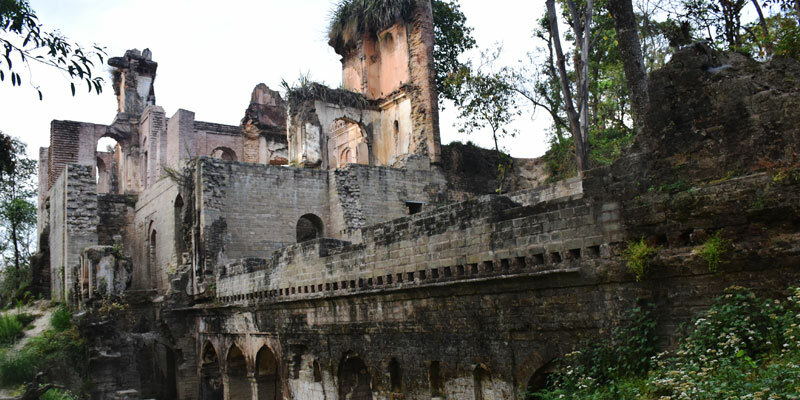 The Sujanpur fort is a little-known place when it comes to tourist destinations. 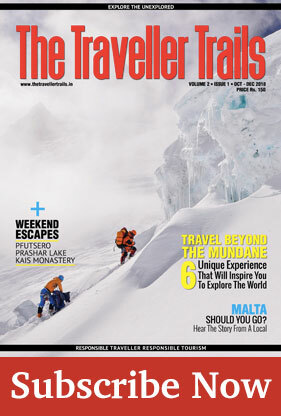 Perched on a hilltop, it overlooks the town of Sujanpur Tira. The fort offers some of the striking views of the Sujanpur Chaugan which currently is with the “Sainik School” and used to be a battlefield during the era of Katoch dynasty. The fort still belongs to the descendants of Maharaja Sansar Chand. Known to be built in the year 1750, by Maharaja Abhay Chandra the fort was erected with the intention to function as the military station of his kingdom. British rulers also used the fort during their stay in India in the later years of its being. Architecturally, the fort provides a good impression of medieval structures as it overlooks the settlement of Sujanpur. 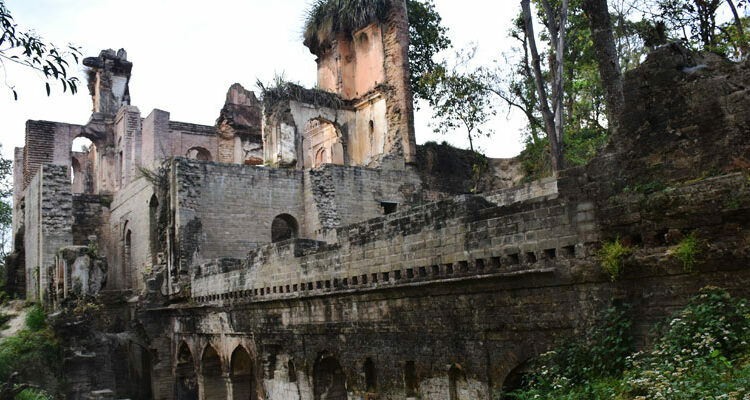 It was constructed by the rulers of Kangra in the early 18th century and was a favorite residence of Raja Sansar Chand, a great supporter of Kangra miniature paintings. It was under his rule that Sujanpur Holi became famous and was played by him and his royal family with his courtiers and elites. And since then Sujanpur Holi is a renowned festival here which is celebrated with great zeal and pomp every year. This fortress has some beautiful wall paintings which are worth seeing. The main attraction is the Gauri Shankar temple dedicated to Lord Shiva and Goddess Parvati which contains Ashtdhatu Gauri Shankar standing statue and houses some old drums and sculptures. The fort is highly considered in the Indian history and one of the ancient dated forts. Today this property belongs to the Archaeological Survey of India. Like any other fort, the rulers have left their marks and shaped up the historical heritage of the hill state at this place as well.